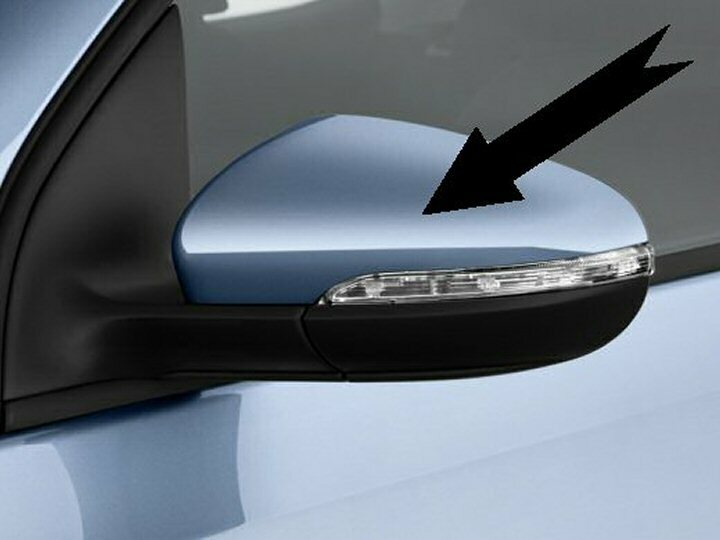 We are pleased to offer the Genuine Volkswagen folding wing mirrors. 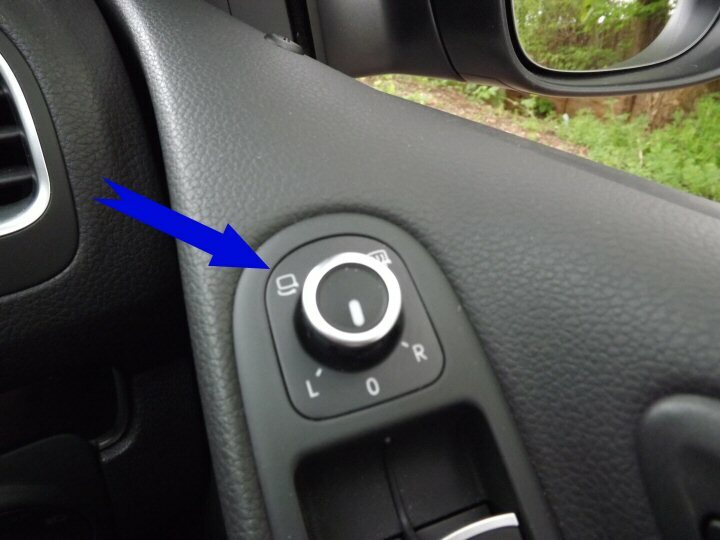 We also change the door handle trim and fit the correct switch and symbol for the folding mirrors function (see picture below). This installation does not include the mirror caps or glass as these are re-used. If these are damaged, then we can re order new ones at additional cost. This installation includes only Genuine Vw parts and will come with a 2 year warranty. Above: Genuine Vw Folding Mirrors.